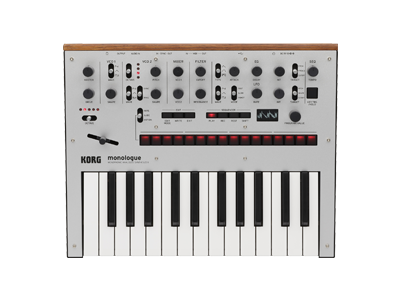 Two new sound packs, “Spanish Pro Set” for the KORG minilogue and “Electronic Score + Retrocade" by Christian Halten for the KORG monologue, are available for free! 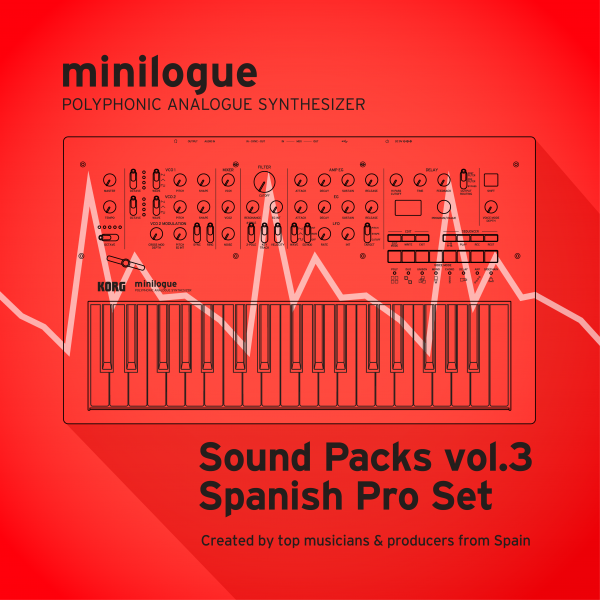 The “Spanish Pro Set” Sound Pack was brought to you by five of the most accomplished contemporary spanish musicians, bringing a wide array of brand-new inspirational and powerful sounds to your minilogue. 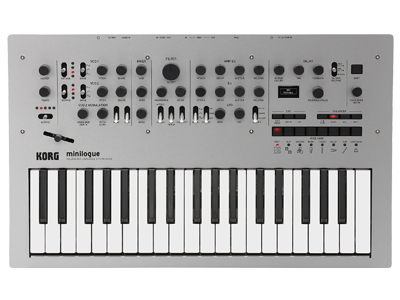 For more information and audio demos please check the minilogue sound librarian page. 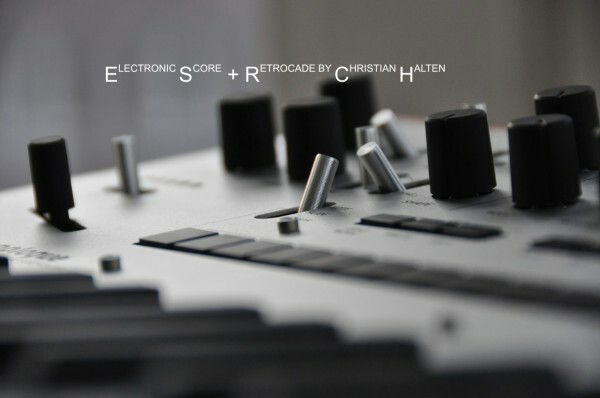 The “Electronic Score + Retrocade” by Christian Halten is brought to you by one of the most iconic contemporary german composers, Christian, bringing his vision and and sound to the KORG monologue! For more information, please check the monologue sound librarian page. 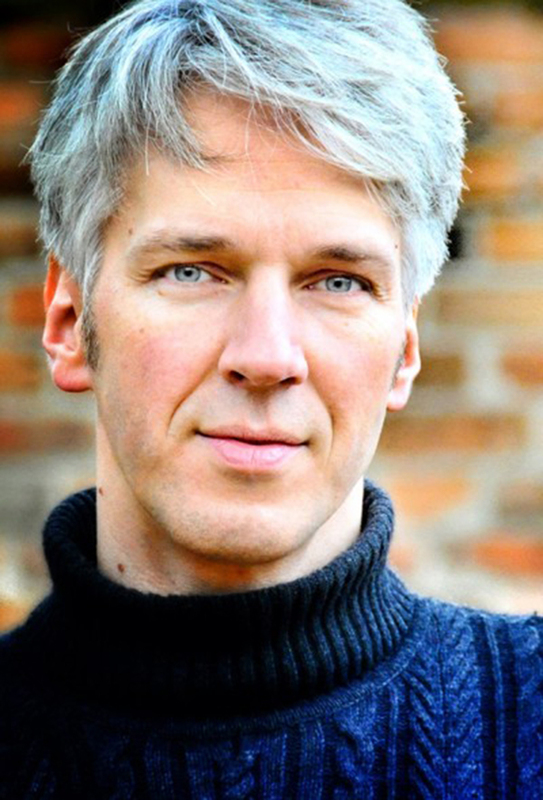 Christian Halten works as a film composer in Berlin. His focus is on music for feature and documentary films with special concepts. The creation and exploration of new instrumental sounds is always the starting point of his work to further expand the visual imaginary with fresh ideas. Christian Halten studied film music in Ludwigsburg and then worked in the composing teams of Henning Lohner and Hans Zimmer in Los Angeles. 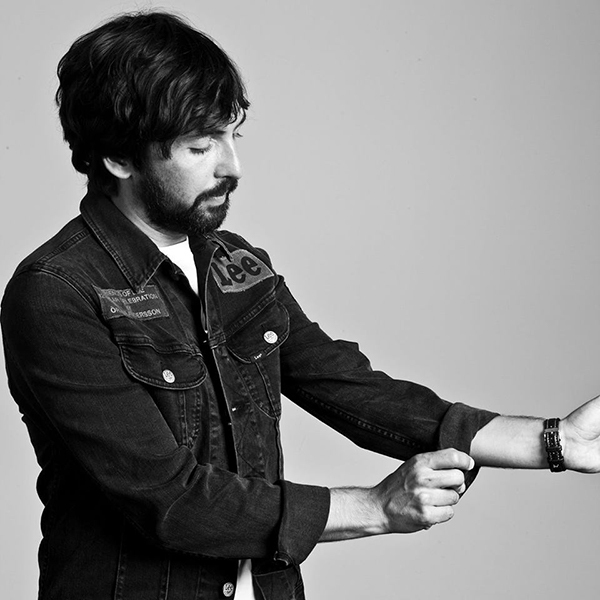 Musician, producer and one of the reference names in the Spanish dance scene, Alex has collaborated with the most prestigious European labels such as F:Communications, Pagoda, Playhouse, Klang, Pod Communication, Planet Rhythm or Hypnotism, making him one of the most international Spanish artist on the EDM scene. Musician, Sound Technician, Producer and Composer. Since 2007, keyboard player for “Love of Lesbian”, one of the most famous indie-pop bands in Spain. Dani is also taking part in the band “Mi Capitan” with other well-known musicians from Barcelona, and has also worked with other relevant artists and bands like Standstill, Marc Parrot or San Pedro among others. 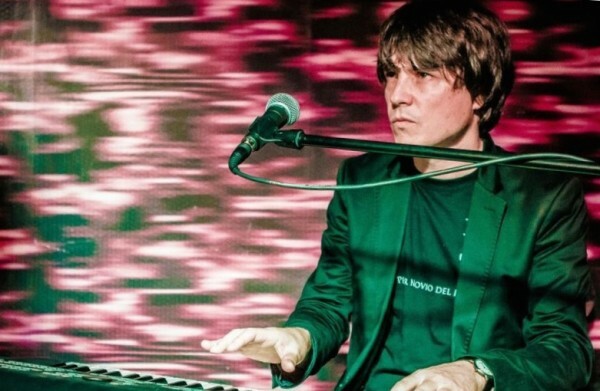 Musician and Producer, Edu Martinez has played in every concert hall and music festival in Spain thanks to his work with relevant Spanish Pop bands like Zahara, La Habitacion Roja or, most recently, Sidonie. Edu also works as a producer at Whipsound, a studio facility dedicated to music and FX for videogames and animation. 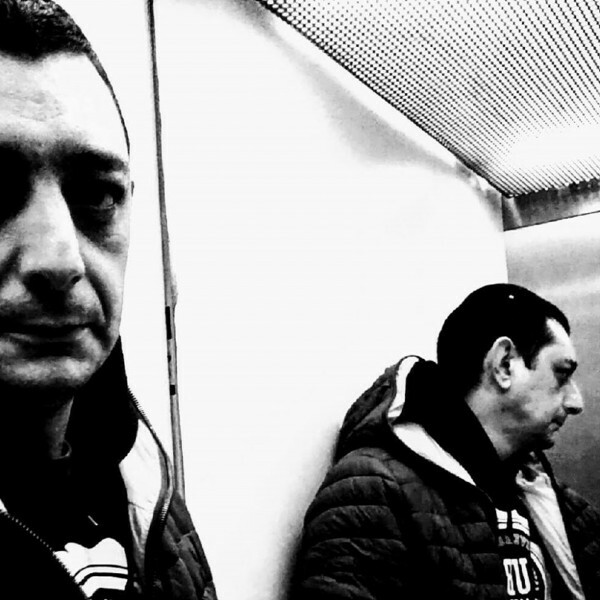 Santi (Zaragoza) has been touring and recording for more than 16 years with top level artists in Spain, including Loquillo, Amaral or Josele Santiago among others. 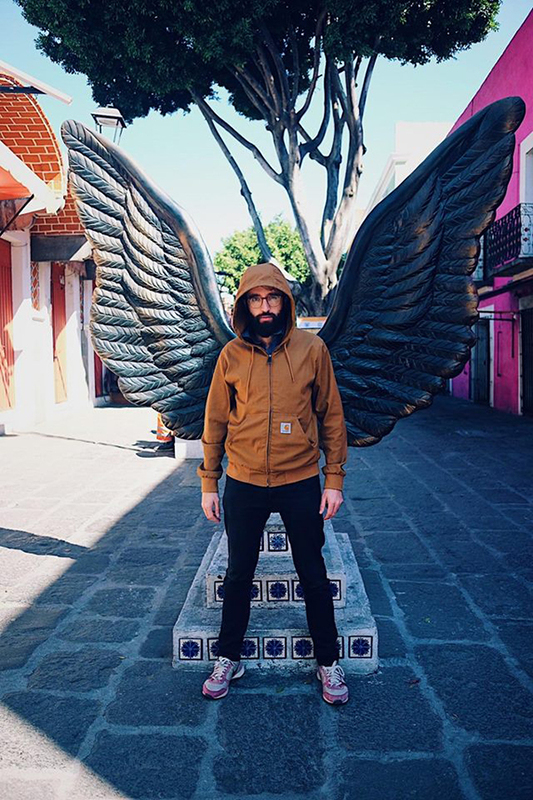 Santi also founded and was a member of bands like Los Peces or Adiós Jumbo and has produced music for TV and commercials. 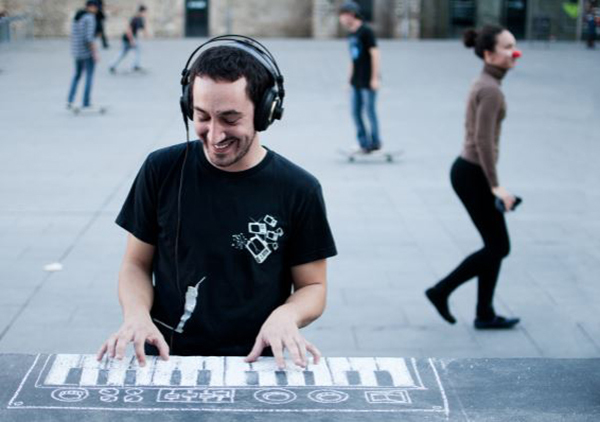 He is currently the keyboardist for the very well known “Late Motiv con Andreu Buenafuente”’s band.